Around The Clock Carpet & Upholstery Care in Denver provides state-of-the-art carpet dyeing services. Our dyeing service is safe and effective. Our trained carpet dyeing technicians can restore the original color to your carpet. 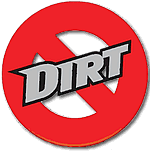 This service is a great alternative to replacing your carpet. We can perform carpet dyeing on nylon and wool carpets. Carpets made with polyester, polypropylene and acrylic cannot be dyed. The current color of your carpet will determine what color you can dye your carpet. You can never go lighter when dyeing carpet, only darker. White and light beige carpet can be dyed any color. 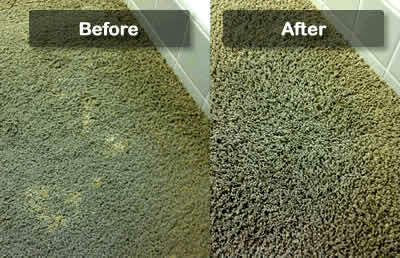 The cost of a professional carpet dyer is well worth the money to ensure the best possible results. Around The Clock Carpet & Upholstery Care technicians have the experience to dye your carpet, and we use only state-of-the-art technology.